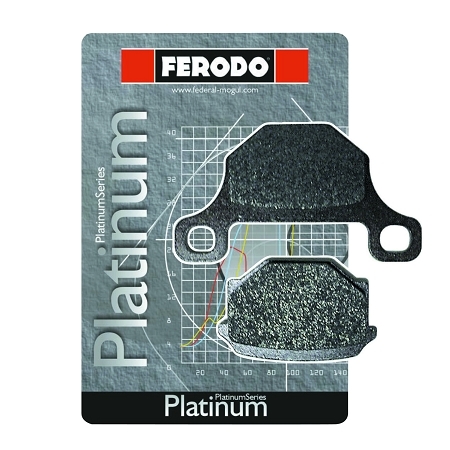 Ferodo's Platinum carbon grip compound give consistent high performance braking with long life expectancy. The Platinum pads are organic with 3x the pad life compared to other organic pad materials. These brake pads will help reduce disc wear up to 20% compared to other sintered pads. 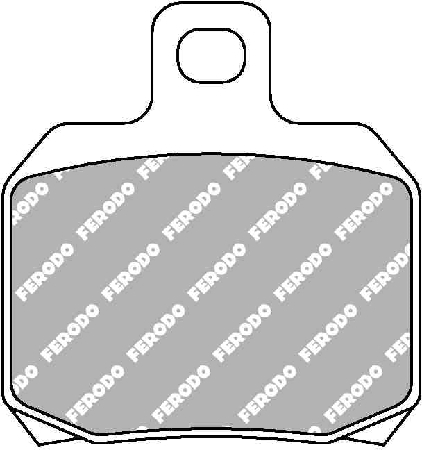 The Ferodo Platinum brake pads are high performance and a great upgrade from Stock/OEM brake pads. The Platinum pads are designed for street use and high performance riding.